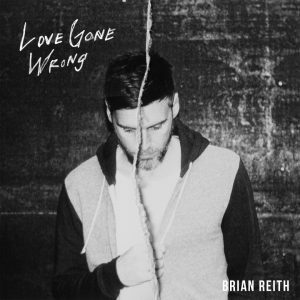 Today on The Morning Show, we debut “Love Gone Wrong” from Brian Reith. 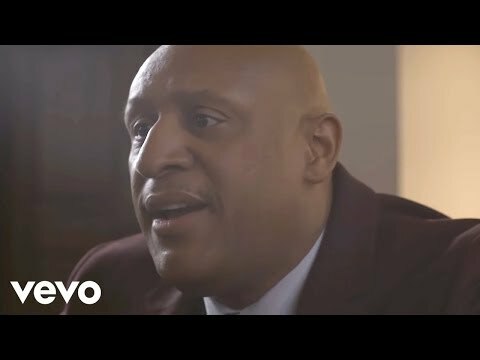 Our Inspirational Moment gets us ready for the upcoming Royal Wedding with a special love reminder from the Bishop of London. 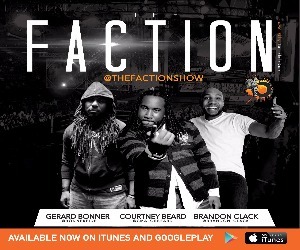 Check out music from Michelle Williams, Applejaxx, Thousand Foot Krutch, Christon Gray, RPSMG, Matt Redman, Jamie Grace, Sam Ock, Dirty Loops, Jojo Martin, Denise Renee, Marcus McFarlin, Kefia Rollerson, Schuyler Johnson, Donald Lawrence & The Tri-City Singers, Imagine Dragons, Flame, Deitrick Haddon, PJ Morton, Daniel Caesar, Doobie Powell, Jeffrey Dennis, Anesha Birchett, Jennifer Mekel, Mint Condition, Intro, and more. 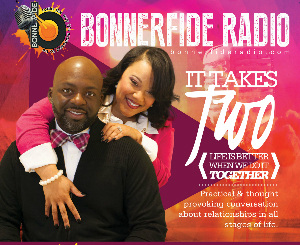 This entry was posted in Podcasts, The Morning Show and tagged Anesha Birchett, AppleJaxx, Bishop of London, Brian Reith, Christon Gray, Daniel Caesar, Deitrick Haddon, Denise Renee, Dirty Loops, Donald Lawrence & The Tri-City Singers, Doobie Powell, Flame, Imagine Dragons, Inspirational Moment, Intro, Jamie Grace, Jeffrey Dennis, Jennifer Mekel, Jojo Martin, Kefia Rollerson, Marcus McFarlin, Matt Redman, Michelle Williams, Mint Condition, PJ Morton, RPSMG, Sam Ock, Schuyler Johnson, The Morning Show, Thousand Foot Krutch. Bookmark the permalink. Trackbacks are closed, but you can post a comment.